We are the leading Manufacturer and Exporter of Hydraulic Cylinders, Hydraulic Press, Hydraulic Flushing System, Power Pack Units and more. We are the leading Manufacturer and Exporter of Hydraulic Cylinders, Hydraulic Press, Hydraulic Flushing System, Power Pack Units. 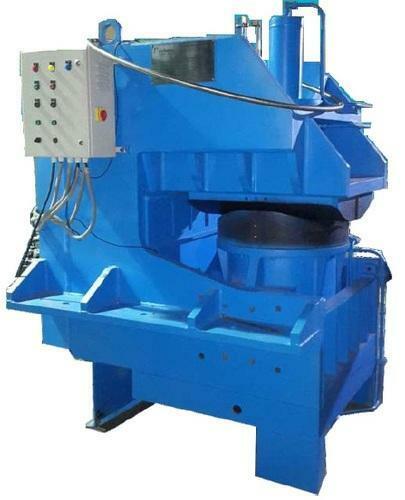 Our offered product range comprises of Hydraulic Cylinders, Hydraulic Press, Fly Ash Brick Machine and much more.